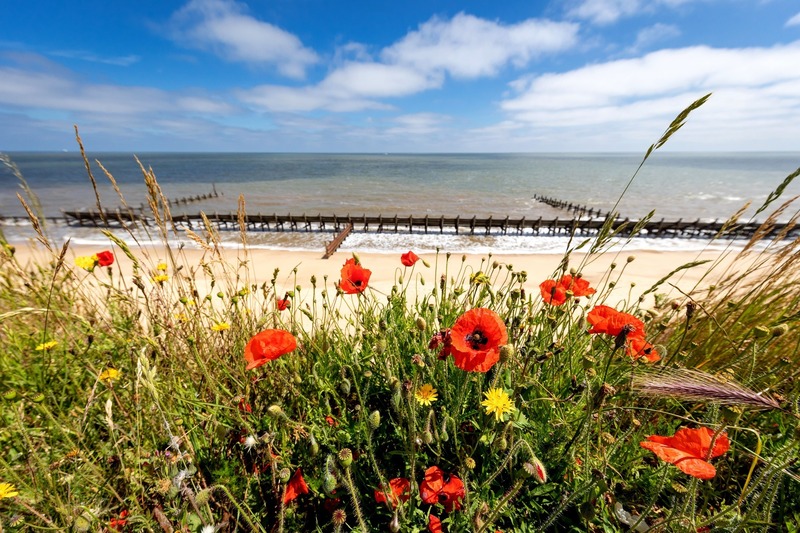 Broadland Sands boasts a stunning coastal location and is within easy reach of popular seaside towns, Great Yarmouth and Lowestoft. 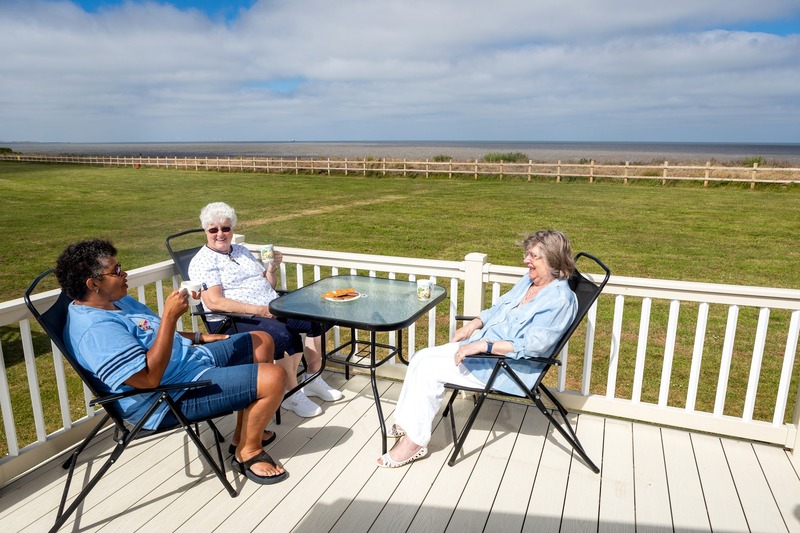 With a great selection of park facilities and situated on the beautiful east coast, your holiday home is positioned perfectly to enjoy both counties! The park has recently undergone some exciting upgrades including a new indoor swimming pool complex complete with a flume. The benefit of an indoor pool is that you and the family can enjoy a swim or splash anytime of the year, whatever the weather. 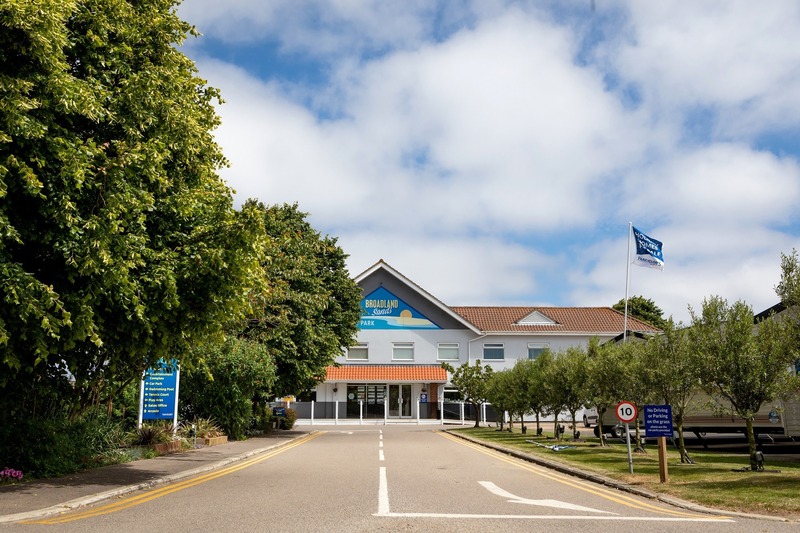 Along with this, Broadland Sands has a whole host of other fantastic facilities for you all to enjoy, including a crazy golf course (for those competitive family members), an amusement and arcade area, an all-weather sports pitch, a tennis court, an adventure playground and even a launderette and mini-mart shop for those extra supplies. We’re sure all of this will keep you busy for hours, and once it’s time to sit back and relax, join us in the family bar and restaurant for some tasty food and a refreshing drink while being entertained by our fabulous Park Stars. If you fancy a day off the park to explore the local area, you won’t be short on things to do, that’s for sure. Lowestoft has plenty to entertain the whole family including Africa Alive which is home to more than 80 species of animals, various interesting museums, The Marina Theatre, popular theme park Pleasurewood Hills and of course, Claremont Pier, which brings you all the traditional seaside fun you could wish for! With Great Yarmouth also being nearby, you can stop by the Pleasure Beach for some seaside fun, or discover the underwater world at the Sea Life Centre. 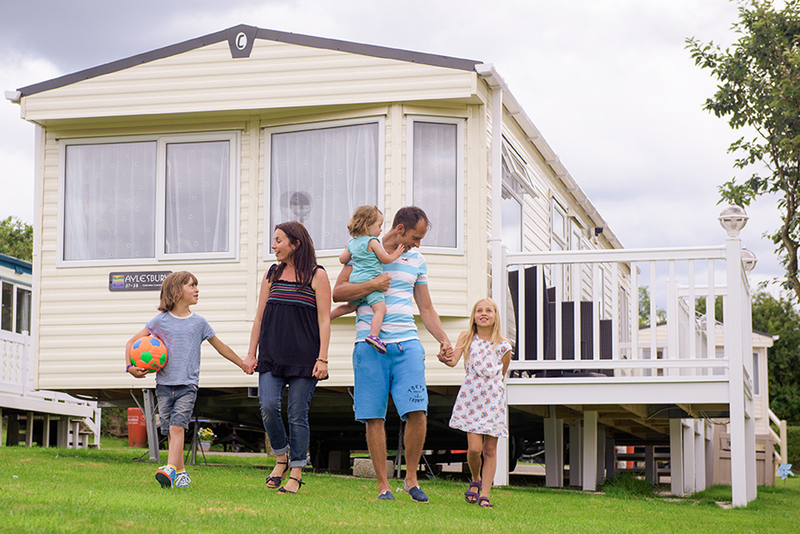 We know that you will love a holiday home at Broadland Sands Holiday Park. With a wide range of models for every budget, why not arrange a VIP visit today and see the park for yourself?